Paweł and olimpic bronze medalist in Wrestling from London and now KSW fighter Damian Janikowski trained at Lamai Gym in Samui. Hard work and rest before upcoming fights. 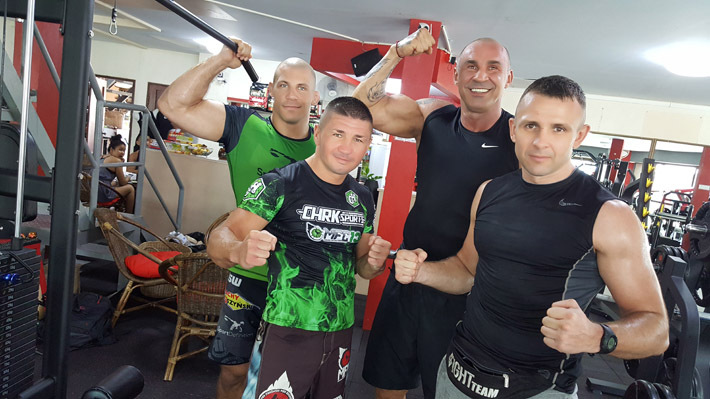 Paweł visited very famous Sasiprapa Gym and his promotor in Bangkok. Soon we will provide information about next fight.